Welcome to the We Like Shooting show, Episode 44. 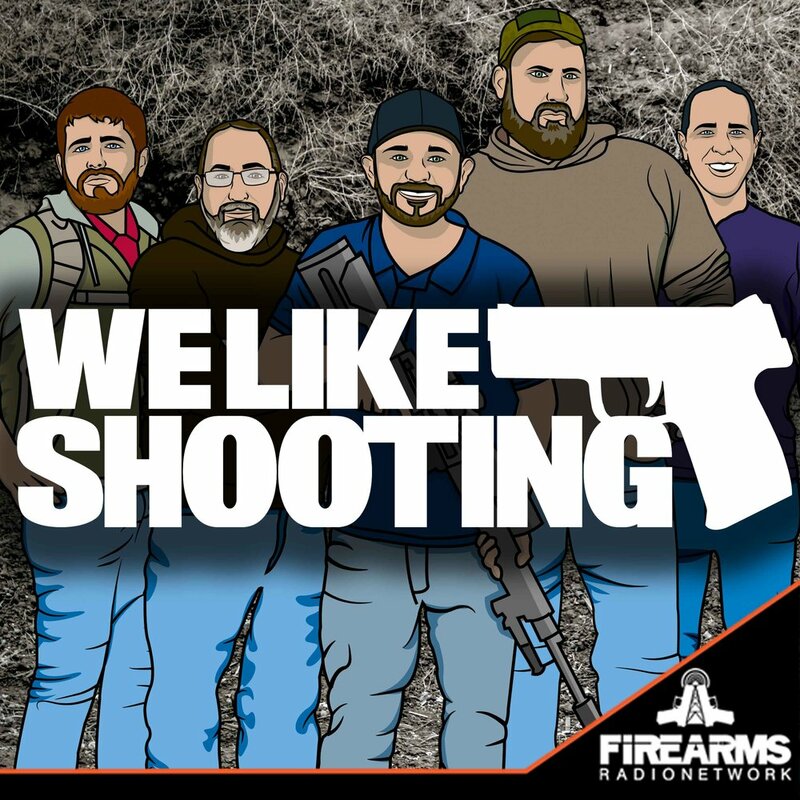 This week we’ll talk about 40 caliber pistols, MGI’s Hydra Marck-15, Brownell’s, m1a scope mounts,TDS guns, EZ2C Targets and bullet proof blankets! Jason: Retired Army Vet and Business Developer, Military liaison, and Gunsmithing Instructor for Sonoran Desert Institute. once rucked 1000 miles for a White castle slider. Please welcome Jason Pfannenstiel. Mark: Lifelong printer that applied his printing expertise from the 20 year old company he bought from his father a year ago, in a purchase that is being called the red wedding Say hello to Mark from EZ2C Targets! Jeremy - I hate cool things! Jason: TDS Guns 4lb AR-15 that they gave me to demo this next weekend! Mark found it really interesting: the Uber car app vs. European Taxi drivers. Taxi drivers across major European cities are snarling traffic and wreaking havoc on cities like; London, Paris, and Berlin. Uber is cheaper better and faster and everyone knows it. Rather than adapt to it, traditional taxis want government to do something about it. Can they abolish Uber, and won’t something else just jump in and take its place? Uber (a Silicon Valley startup company valued at 18.2 billion) announced that daily new customers was up a whopping 850% in Europe today!! It just to sounds like the gun control people wanting the government to do something, when the will of the majority is handled through capitalism and common sense. When violent crime is actually deterred by force or the threat of counter force, people only want to hear about the so called “gun violence epidemic” when it is actually down. Shawn: INSAS rifle. 5.56x45, “An eye for an eye only ends up making the whole world blind.” but 600 rounds per minute will put out a lot of eyes. Nick - water pistol, so he can water flowers and cool himself off. Jason: Did you have to pic the hardest person EVER! The TDS 4lb AR-15 because its so light and packable for those long 250mi Dandi Salt March Days.